The Divi websites platform comes from “Elegant Themes” who are based in San Francisco, California, USA. 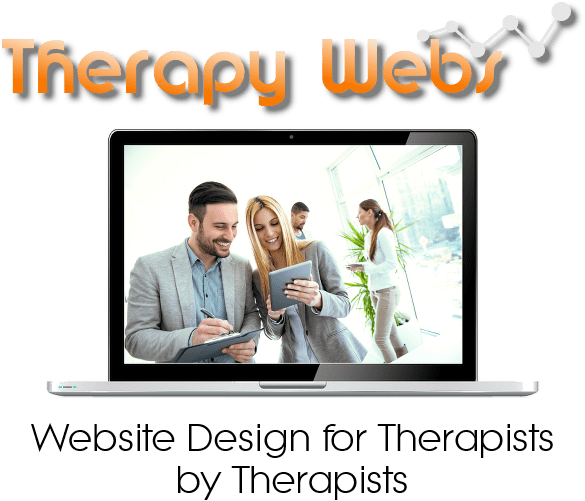 Therapy Webs are a ‘lifetime’ Elegant Themes Development partner and experts in designing and configuring using this software. In fact, we love Divi so much that ALL of our website designs are now built exclusively with Divi! Divi is a sophisticated software package that uses a “visual web interface” system to configure pages and functionality in a highly efficient and robust way, meaning that your website will not only look great, but will also perform beautifully. 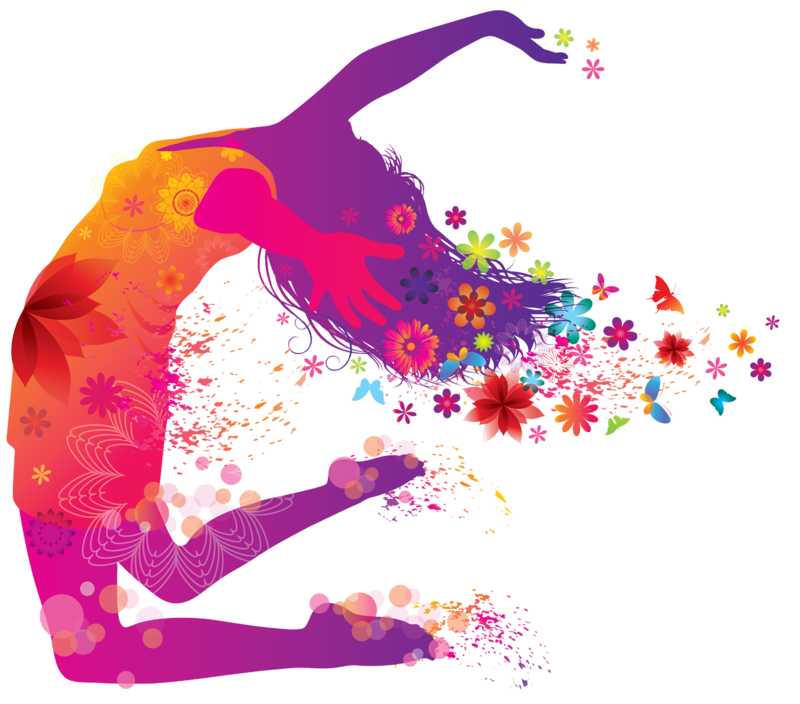 Our range of Premium Web Design packages are built on a number of pre-designed ‘template websites’ which combine Divi original layouts which have been tweaked by Therapy Webs to suit our customer base. Along with our Premium and Premium + designs, we also offer a completely bespoke web design service for those clients wanting a site building from their own original designs through to final completion.